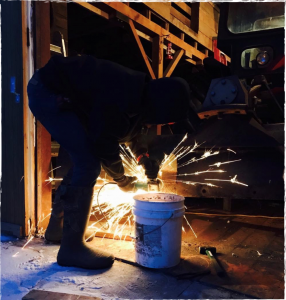 Sparks flash against ice and snow as work at Prairie Creek Inn continues. From preparing our tractors for spring and summer use, to placing each flower “just so,” each day is a step toward bettering ourselves to better serve our guests. 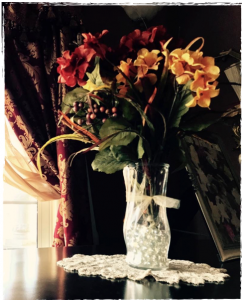 Despite the shortness of winter days and the work that often drags us long into the dark, it is our privilege to make Prairie Creek Inn the place to make memories and special occasions. Spend a few nights in one of our elegantly furnished rooms and awaken to a steaming country breakfast, forest trails to explore, or lose yourself in a good book beside a fire. We welcome you any time!